The Romance Dish: MERRY CHRISTMAS! 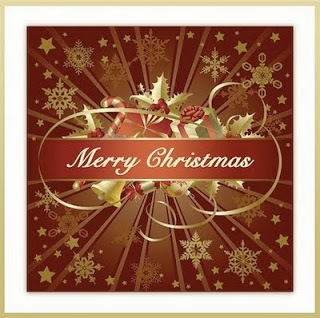 Wishing all who celebrate a very Merry Christmas. and may your blessings be abundant. May this year bring the world PEACE. Merry Christmas everyone!!!! Have a healthy New Year too!! Read lots of books!! Merry Christmas! I'm ready for a nap!